Craving a burger or steak but trying to stick to a low-fat, healthy diet? There are plenty of beef cuts that are full of lean protein which can be turned into delicious, guilt-free meals with ease. Here are just some of our favourites. We tend to associate beef with rich, hearty dishes that keep us full and happy – particularly when it’s cold outside. 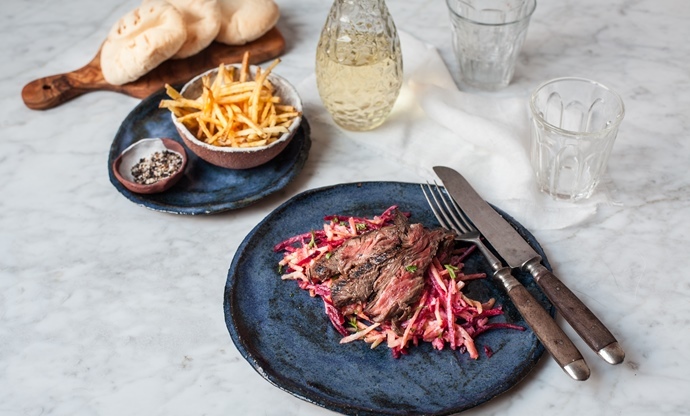 Pies, stews and huge charred steaks are often cited among our favourite ever dishes and, when we’re trying to eat more healthily, beef is quite often one of the first meats to go. But by selecting the right cut, it can be an incredibly lean choice that’s low in fat and high in protein. 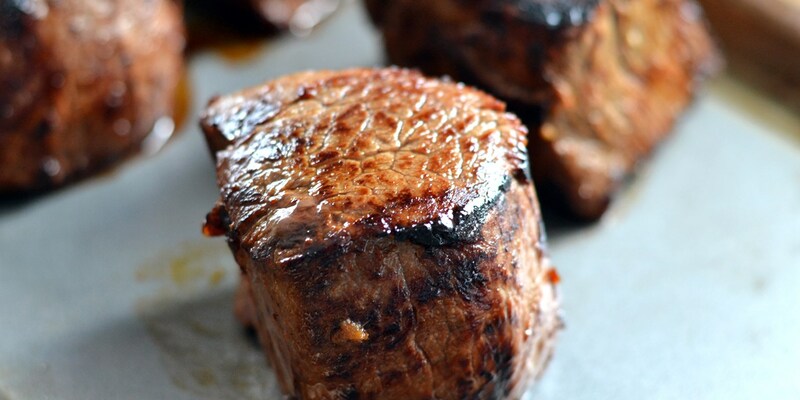 Technically, almost any cut of beef can be made healthier by trimming away any visible fat before cooking. However, it’s important to remember that the fat is actually where most of the flavour comes from, so you run the risk of creating a pretty tasteless piece of meat if you remove it entirely. It’s much better to simply choose a cut that’s naturally low in fat, follow a recipe that doesn’t include lots of oil or butter and cook it in a way that doesn’t dry out the meat. Here are our five favourite lean beef cuts and the recipes that keep them both healthy and delicious. Yes, this incredibly luxurious steak cut is actually incredibly lean as there is very little fat throughout the meat. It does no work during the cow’s lifetime, which is why it’s so tender, but lacks the intense flavour of some slightly tougher cuts. 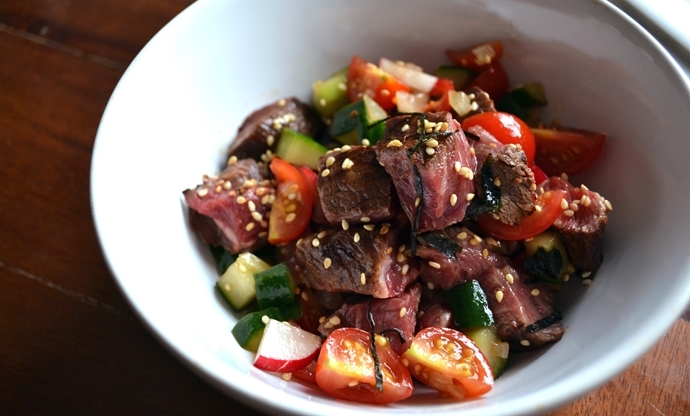 Quickly cooked over a high heat, fillet is tender enough to serve very rare, which is why Food Urchin decides to use it in his healthy (and very on-trend) beef Hawaiian poké. Traditionally used to make corned or salt beef, silverside comes from the hindquarter of the cow and has hardly any marbling fat whatsoever. 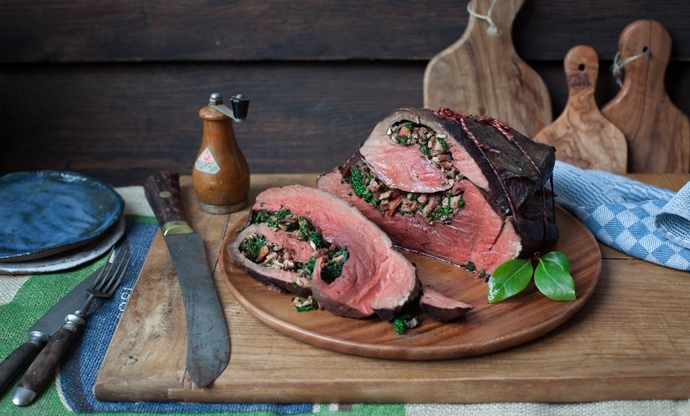 It’s quite often sold as a roasting joint with a cap of fat tied on top to prevent the meat from drying out, but you can instead place a roasting tray full of water underneath the meat whilst it cooks to keep the beef moist without the need for extra fat. 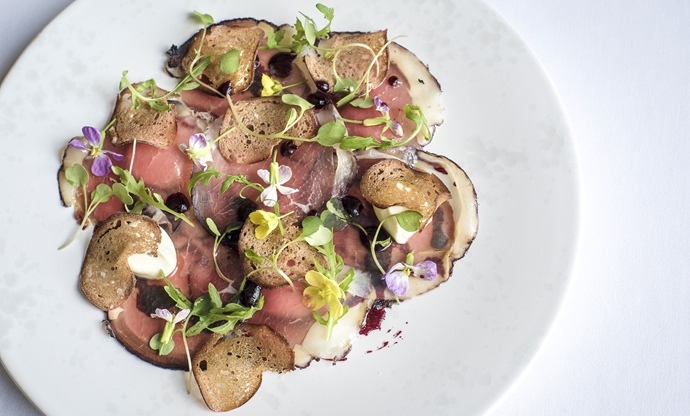 Chef Russell Bateman uses silverside to create bresaola, a type of cured beef from Italy. This is then served in very thin slices, and the flavourful brine means a little of the meat goes a long way. Beef mince is one of those amazing ingredients that can be used in all sorts of different cuisines and dishes, and most of us put a pack in our shopping trolley every week. But it comes in many forms; the fat content can range from twenty to five percent. While things like homemade burgers can end up a little dry when made with lean mince, if you’re coating the meat with a sauce, then a pack with a very low fat content works very well. 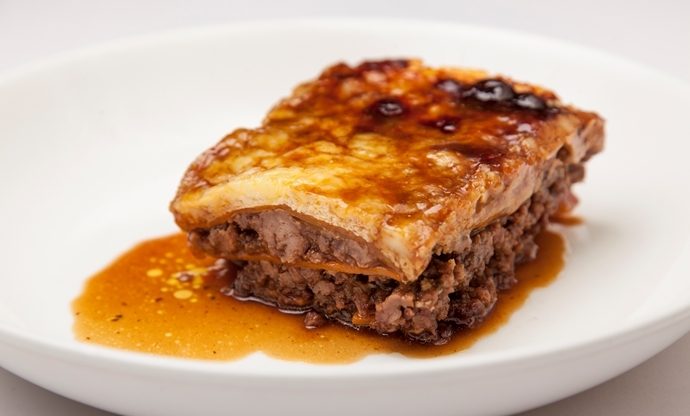 Adam Gray’s lean beef lasagne keeps things moist with plenty of passata, and cuts out carbs and fat further by replacing the pasta sheets with sweet potato and the white sauce with low-fat yoghurt. In the right hands, skirt steak is one of the most flavourful and satisfying cuts of beef available. However, it’s not as popular as it should be because if overcooked it can become very tough. At first glance skirt can look like quite a fatty cut because of a top layer of fat covering the meat, but this is easily removed and the few remaining channels of marbling left supply plenty of flavour. Skirt steak is bold enough to stand up against strong marinades and will quite often be pounded flat, which helps with tenderisation. Served with a simple salad dressed with natural yoghurt, it easily satiates any beefy cravings you might have. It might be one of the most visceral parts of the cow, but beef (or ox) heart is an incredible cut that just doesn’t get the love it deserves. It has roughly the same amount of calories and only a little more fat than a chicken breast. While other offal might be incredibly rich with a deep flavour and high fat content, heart is more like other cuts of beef but with a slightly beefier taste. Beef heart has very little fat within it because of the amount of work it does throughout the cow’s life, so stuffing it with a little bacon – like Regula does – just helps to add a bit more flavour. But there are plenty of ways to prepare and cook this underrated cut that require not extra fat whatsoever.